Brentwood, TN (September 4, 2018) — Diversicare Healthcare Services, Inc. (NASDAQ: DVCR) today announced the appointment of Kerry D. Massey as the Company’s Executive Vice President and Chief Financial Officer, effective September 10, 2018. 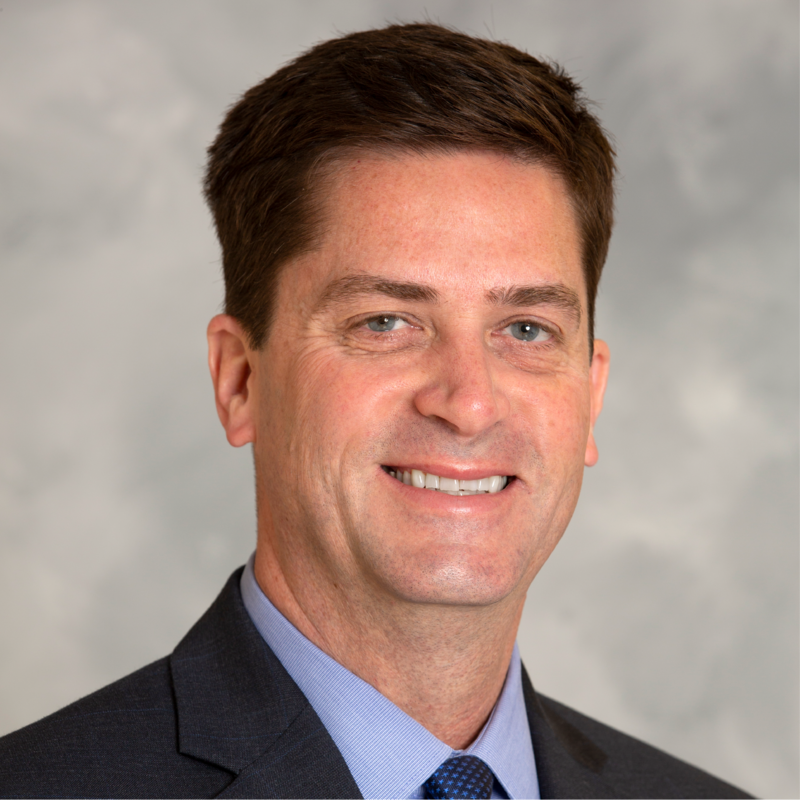 In his new role, Mr. Massey will assume responsibilities for the Company’s financial activities including direct oversight and management of financial staff as well as long-term budgetary planning, cost management policies, acquisitions financing, and banking relationships in line with the Company’s growth initiatives. Diversicare provides post-acute care services to skilled nursing center patients and residents in ten states, primarily in the Southeast, Midwest and Southwest United States. As of the date of this release, Diversicare operated 76 skilled nursing and long-term care facilities containing 8,457 skilled nursing beds. For additional information about the Company, visit Diversicare’s web site: www.DVCR.com.